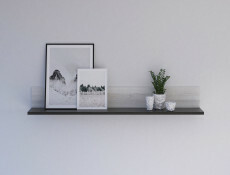 - Hallway is a greeting card of your home – it should be not only representative, but also practical and organized. 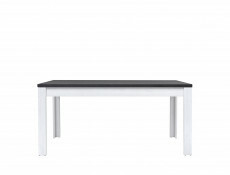 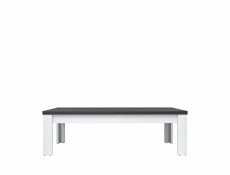 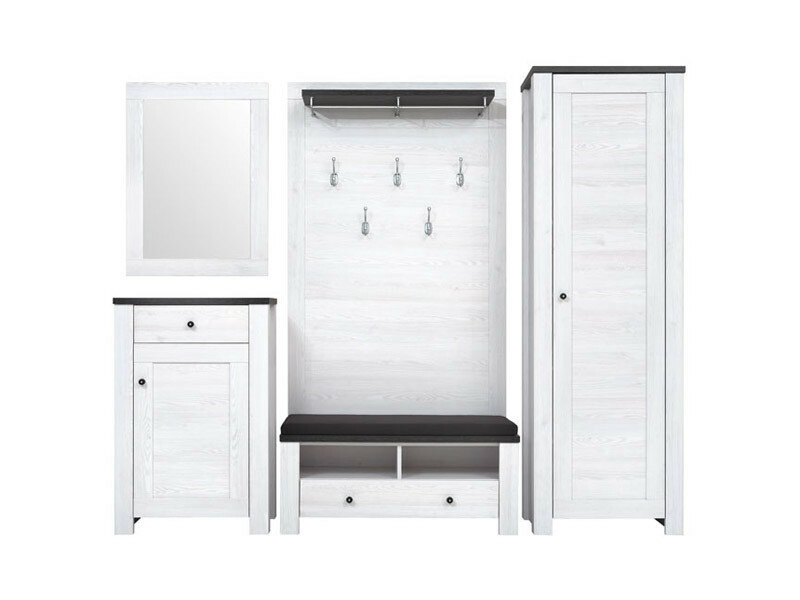 If you appreciate Scandinavian design trends, you will surely like the Antwerpen1 hallway furniture set. 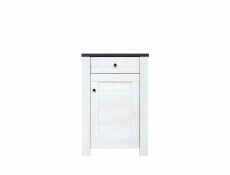 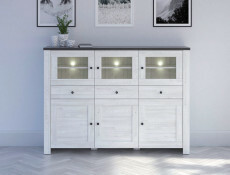 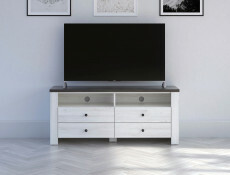 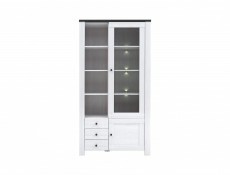 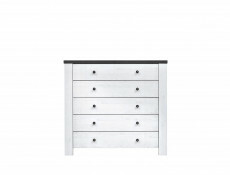 - The set contains: an elegant mirror, a practical coat hanger, two spacious drawers and a closed shelving unit. 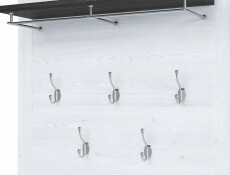 - Coats and jacket can be hanged on a coat rack equipped in elegant hooks and a tall shelf. 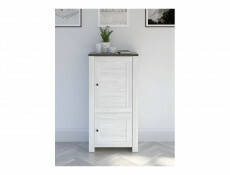 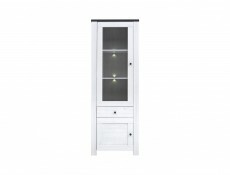 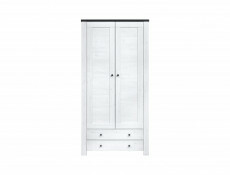 - There is also a wardrobe at our disposal, it will look great as a shoe cabinet or storage for shoe cleaning supplies. 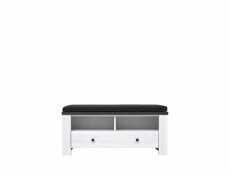 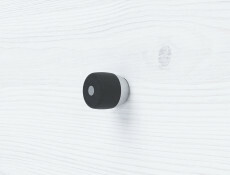 - You will be able to comfortably put on your shoes sitting on a comfortable cover for the drawer top. 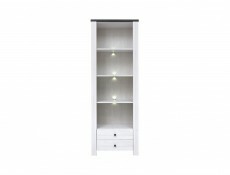 - Tall shelving unit will allow you to keep your stored belongings organized, depending on your needs. 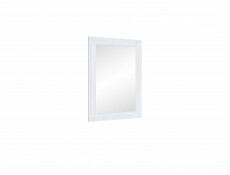 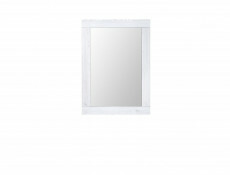 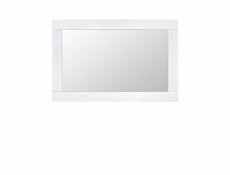 - Stylish mirror is the final element. 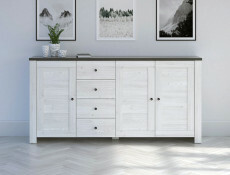 Its unique white frame makes it work great with remaining hallway furniture. 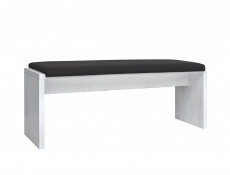 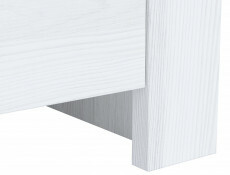 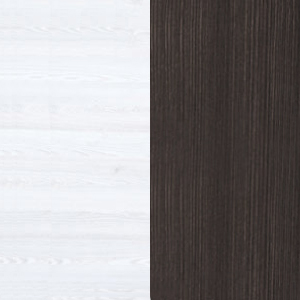 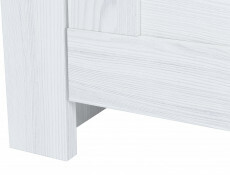 - Furniture tops are covered with laminate that increases their scratch and mechanical damage resistance. 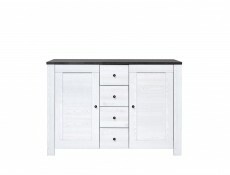 - The furniture is provided in flat pack. 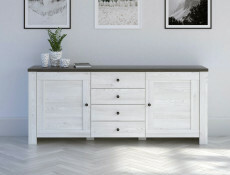 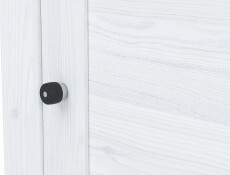 - The Antwerpen 1 collection will introduce a modern design to your hallway, increase its functionality and will make it a really representative.